Mercedes-Benz has always been a brand that looks forward, finding the next best thing and producing it while the competition is a few steps behind. The future vehicles that Mercedes-Benz has planned span the range of options from exciting sedans to spacious and efficient SUVs, making sure there will be something for every driver. Contact Mercedes-Benz of Durham for more information. 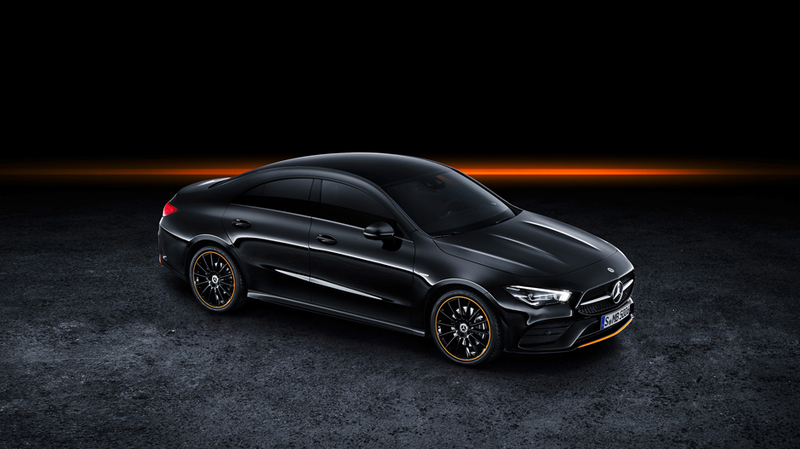 Looking for better aerodynamics and expression, the Mercedes-Benz CLA Coupe will be a model that brings pure joy to the driver. The 2.0-liter turbocharged engine makes up to 221 horsepower and comes paired with a seven-speed dual-clutch automatic transmission. The interior can come with an available 64-color ambient lighting system and gives you control of a 7-inch digital instrument cluster with the new-generation Touchpad center console. Power and sophistication are key for every AMG model in the Mercedes-Benz lineup. This planned model comes with up to 630 horsepower and up to 664 pound-feet of torque, helping you conquer any highway that you find yourself on. The AIRPANEL active air control system helps improve aerodynamics and the active rear-axle steering makes sharp and precise movements. The interior features a variety of the most advanced options across a large screen with minimal buttons and dials. 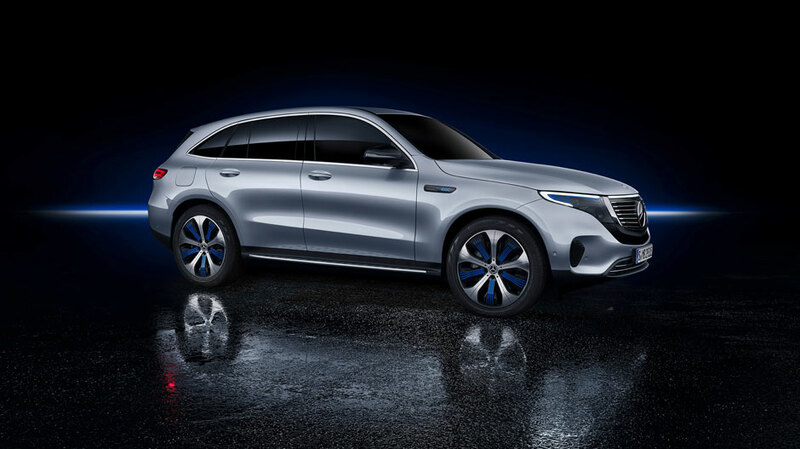 Mercedes-Benz is charging into the future with the first of its all-electric vehicles: the 2020 Mercedes-Benz EQC. Two asynchronous motors work together to make up to 402 horsepower and 564 pound-feet of torque for this SUV. The 4MATIC all-wheel drive system will help you maintain the best control in any terrain while the all-new Mercedes-Benz User Experience (MBUX) with Voice Control multimedia system uses artificial intelligence bases to keep you connected to whatever you might need.